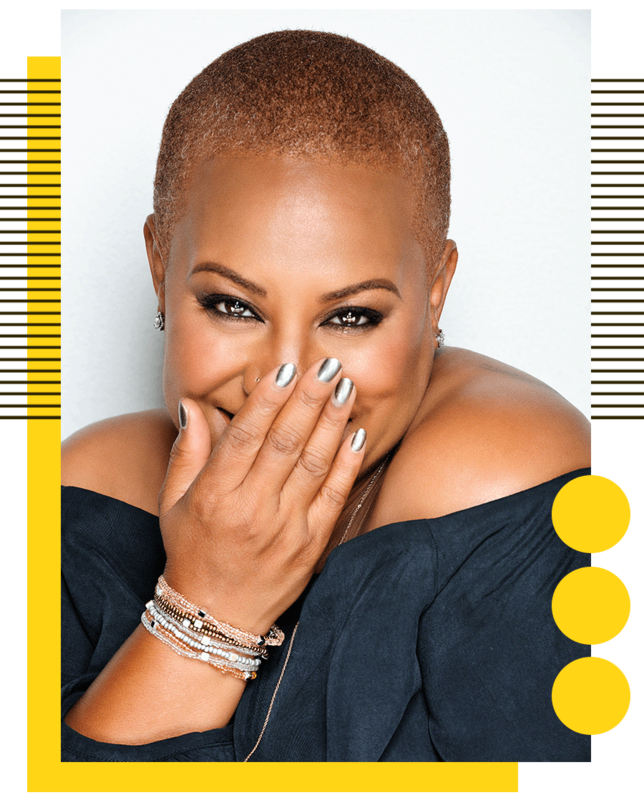 With over 26 years of experience, Felicia Leatherwood is the world's leading celebrity stylist and inspirational beauty speaker in regard to natural hair. With a social reach of over 250 thousand, she conducts hair care workshops for audiences around the globe under the brand and slogan "Loving Your Hair with Natural Care". The Loving Your Hair brand of workshops is in response to the thousands (literally) of questions received from people desperate for answers about their tresses. Felicia's solutions and work have garnered her the "Hair Whisperer" title, as she is known for miraculously restoring health, beauty and vitality to her clientele's hair. Leatherwood's styles have been featured on such high profile acts as Ava Duvernay ("Selma" director), megastar Will Smith. You can see more styles here. Coming to a tv or magazine near you! Felicia's natural hair prowess has been featured in a variety of national publications, check them out here! Developed and created by Leatherwood and her team of hair experts, the Detangler Brush caters specifically to the needs of women with natural hair.